The Hall of Honor was established in 2008 to pay tribute to those Industry leaders whose careers reflect exceptional and distinguished service to their companies or the Association, or who have worked to elevate the Industry as a whole. 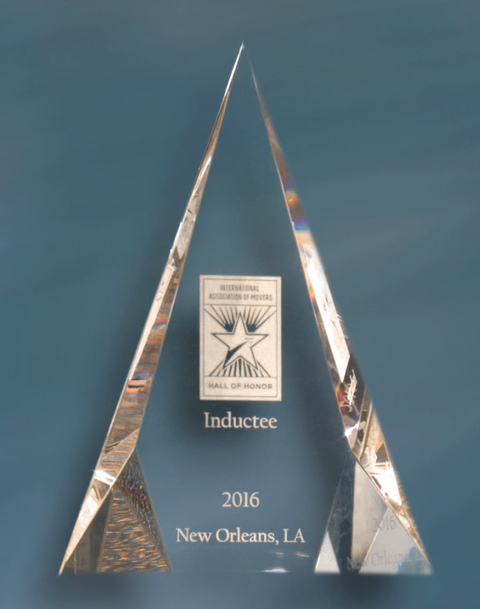 Since its inception, 50 deserving individuals have been inducted into the Hall of Honor. Nominations for this distinguished group may be submitted by any IAM member, client or customer. IAM has a simple online form so you can nominate someone right now or whenever you are ready. Learn more about criteria and eligibility for the Hall of Honor. Learn about the people who have been inducted into the Hall of Honor.